The Verve Live: Possible Glastonbury appearance? 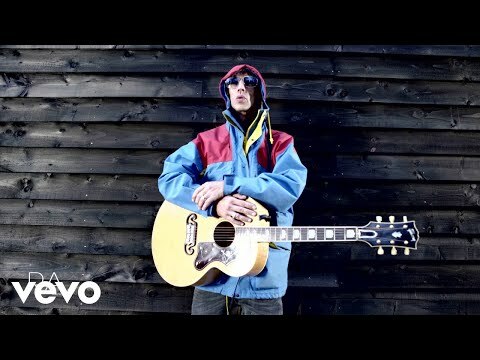 The Verve frontman Richard Ashcroft wants the band to headline Glastonbury 2008. Ashcroft insists it would be a "travesty" if they didn't take center stage at the event. Speaking to XFM, Ashcroft said: "I think it would be a travesty if we didn't. Because I think what's missing from a lot of the headliners is we're one of the few bands that can jam without sounding like Lynyrd Skynyrd on a bad night, so we can actually take people on a proper journey, rock 'n' roll-wise." He added: "I think that's what's great. If you can do that on the big stage, the big tunes can get 60,000 people singing but you've also got the capacity to change a standard rock gig into something else. I suppose that's what's been exciting about playing and we'll be excited about playing then." Glastonbury co-organiser Emily Eavis was spotted at one of the band's London Roundhouse shows last week (November 6), fuelling speculation the band will play the event for the first time since 1995. However, Emily's dad and festival boss Michael Eavis recently told NME.COM seven acts were in contention for the three Pyramid Stage headline slots: Muse, Bruce Springsteen, REM, Radiohead, Led Zeppelin, and Kylie Minogue.